At Unity of Appleton we are lighting a path for our children’s unfolding spirituality and empowering them to use their innate spiritual wisdom. We provide a nurturing environment and a dynamic curriculum. 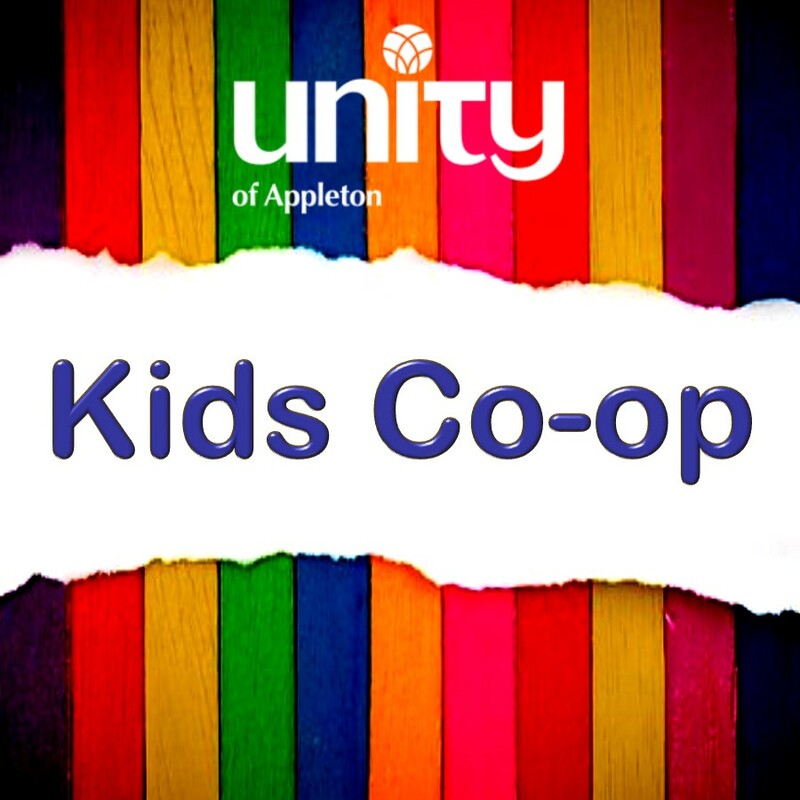 Kids Co-op is downstairs at 10am on Sunday Mornings during our service. Please fill out a Sunday School Registration Form when you come. 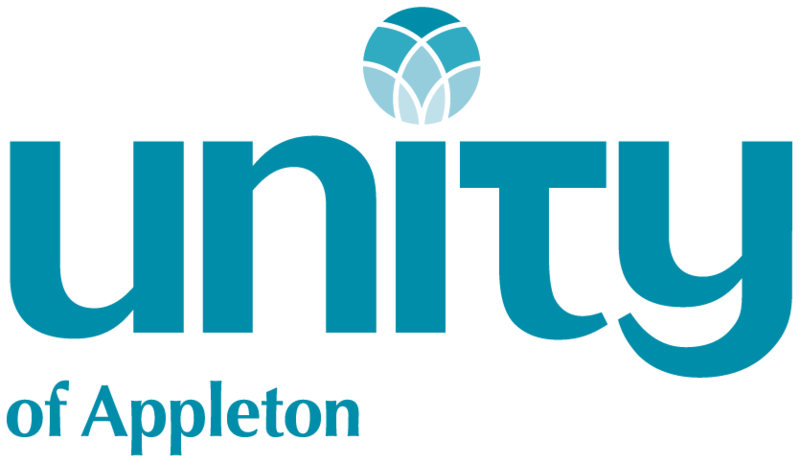 Or, request one to be sent by e-mail (unity@unityofappleton.org) to complete before you arrive!